Storm Damage Boat Dock and Seawall Repairs. Please leave your name, number and property address. We will be in touch very quickly. We return calls in the order we receive them. 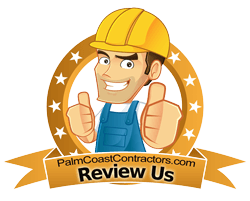 Serving Palm Coast and Flagler Beach, Florida. 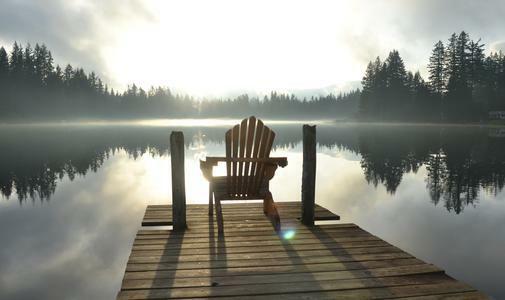 We offer start-to-finish solutions for every project including boat house plans, boat docks, boat lifts and walkways. Seawalls and dune walkovers for residential and commercial projects. Complete plans and designs. Elite also repairs and maintenance. Family owned and operated, we perform all levels of marine construction. We guarantee quality work with customer satisfaction. 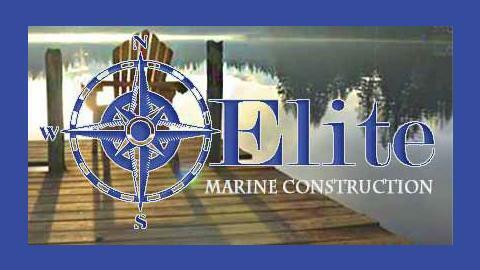 Elite Marine Construction is owned and operated in Palm Coast, Florida. Each project is important and receives the high attention and management from new dock installations to repairs. Our reputation and quality of work continues to excel above the rest. We pride ourselves on honesty, integrity and getting the job done on time, and on budget while offering quality products.